9 Worlds | Scalable, customizable information security training. Scalable and customizable security awareness solutions for your entire organization. Even the best defenses can be compromised with a single click. Equip your employees with the knowledge to identify an attack and avoid becoming a victim of cyber crime. 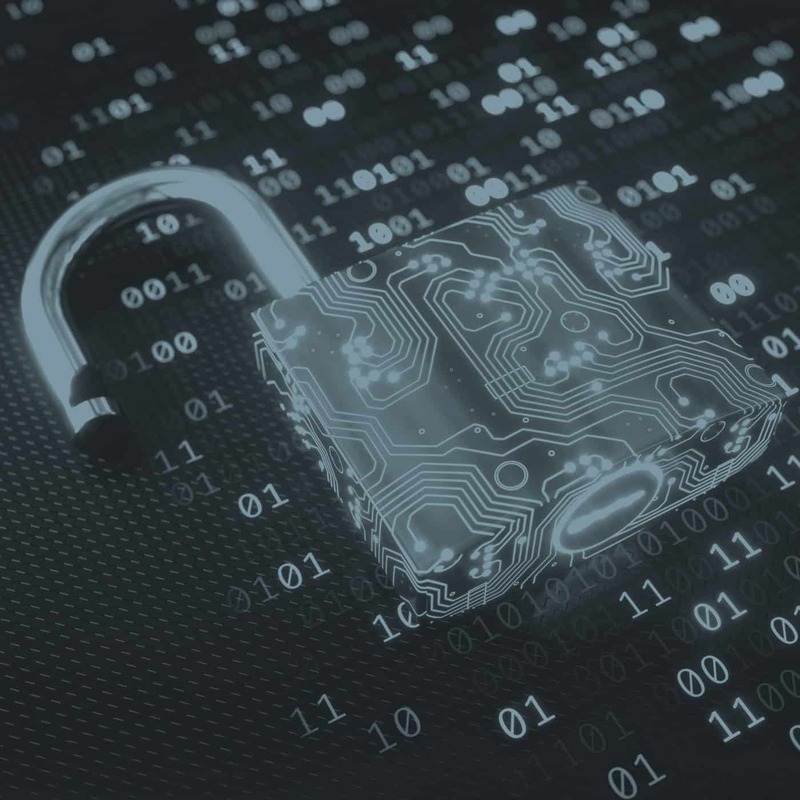 Our training programs are fully compliant with GDPR, Sarbanes Oxley,HIPAA, HITRUST, NIST Cybersecurity Framework, 800-171, PCI-DSS, and all other information security standards to ensure your team is up to speed with your industry's requirements and best practices. Information security is a multi-faceted problem. You can install the best firewalls and cutting edge systems. You can drain your budget training and retaining security professionals. And all of that can be compromised with a single click. 9 Worlds™ aims to equip your employees with the knowledge to identify phishing and social engineering campaigns, as well as how to avoid the common pitfalls of hacker traps. We offer comprehensive content created by the world’s leading information security experts, delivered by passionate instructors guaranteed to engage any level of learner. From cyber attack specialists to the leading phishing authorities, our world-class team will prepare your employees to successfully defend themselves and your company against cyber attacks. A security awareness program that fits your company. Not everyone learns the same way or at the same rate. We understand that and we'll work with you to create a security awareness program that fits your company and, more importantly, your employees. We combine on-site classroom training with online training. If needed, we also offer small group training and one-on-one training for executives and those who learn best in that type of environment. 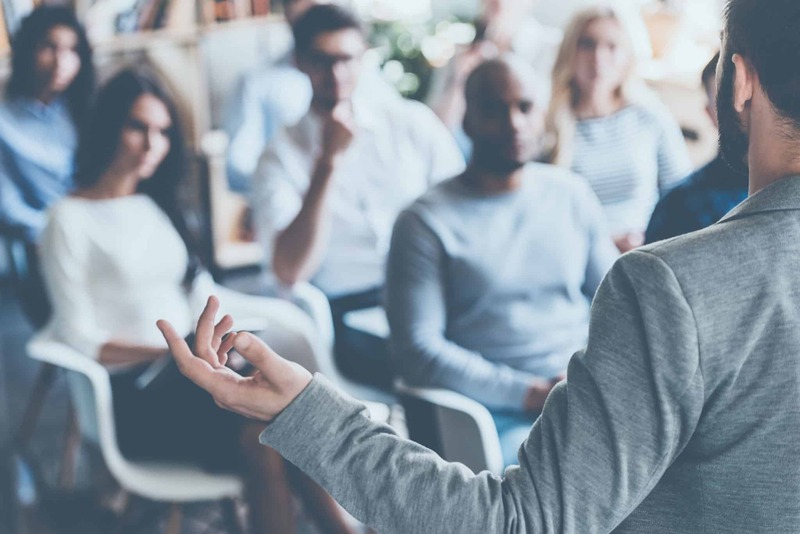 We know that one size doesn’t fit all when it comes to learning, which is why we offer the ability to mix and match the type of training your employees receive. Your executives probably need a different level of training than your employee base. We can do that. Ongoing training and support to ensure your company stays vigilant. All programs start with a group training session at your facility. 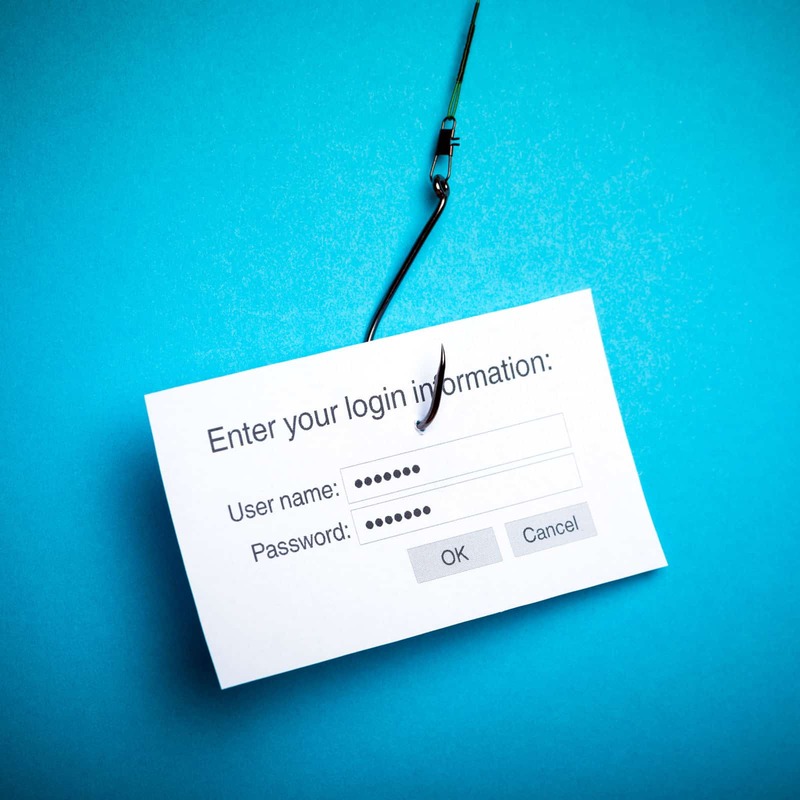 This is followed by an ongoing, robust phishing campaign to keep your employees sharp and mindful. If needed, we will come back throughout the year for small group and/or one-on-one training sessions. Our programs are designed to be relatable, engaging, and fun. Prizes are awarded for program achievements, creating incentive for employees while making your business more secure. We can customize our training to include the security policies of your business, track progress, and provide you with monthly reports. Cyber crime is constantly evolving, your defense system should too. of cyber attacks target small business. say their companies have experienced a cyber attack in the past 12 months. attribute breaches to negligent employees or contractors. of small businesses rate their ability to mitigate cyber risks, vulnerabilities, and attacks as highly effective. of respondents admitted that they had only reviewed their cybersecurity posture after they were hit by an attack. More often than not training is a snooze-fest, so we take a different approach to our programs and make learning fun and rewarding! Rather than relying on cyber security videos from 2012, we tailor our own programs that not only deliver effective, relevant, and current cybersecurity knowledge, but in a thought provoking and engaging way, ensuring trainees retain what they learn beyond the end of the week. Our training systems incorporate gamification, or the method of making education more fun and interesting with game-type elements. With contests, rewards, and other captivating methods, your employees will be eager to learn! The tools to equip every team member to be able to protect themselves and the business, improving the overall security posture of each employee and the company. 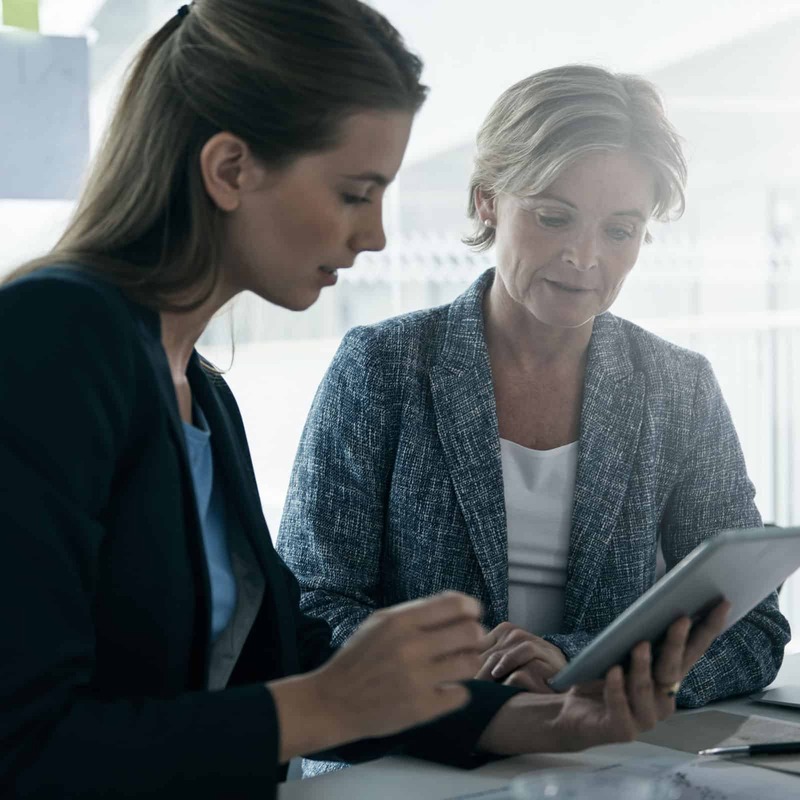 We realize that one size doesn’t fit all when it comes to learning, which is why we offer the option to mix-and-match the type of training your employees receive. Your Executives probably need a different level of training than your Project Managers, some employees need to meet NIST CSF requirements while others don't, or perhaps each level of user in the company requires training that is specific to their role. We'll work with you and your team to fine-tune the training package your organization needs. We even offer volume pricing for large teams and organizations of 200 or more. Volume pricing available for 200+ users. To get your company's security awareness program started, give us a call or submit the inquiry form and we'll be in touch ASAP. © 2019 9 Worlds LLC. All rights reserved.